The flame for the second Summer Youth Olympic Games in Nanjing, China, was lit today in the Panathenaic Stadium in Athens, Greece. This marks the start of the Virtual Torch Relay which gives fans around the world the chance to get involved in the Youth Olympic Games via an interactive app before the flame arrives in China in August for the physical torch relay ahead of the Games. Following Olympic tradition, the Youth Olympic flame was lit by the sun’s rays reflected in a parabolic mirror, with a priestess from the Temple of Hera passing on the torch to the first relay runner in Athens’ ancient stadium – the home of the first modern Olympic Games in 1896. 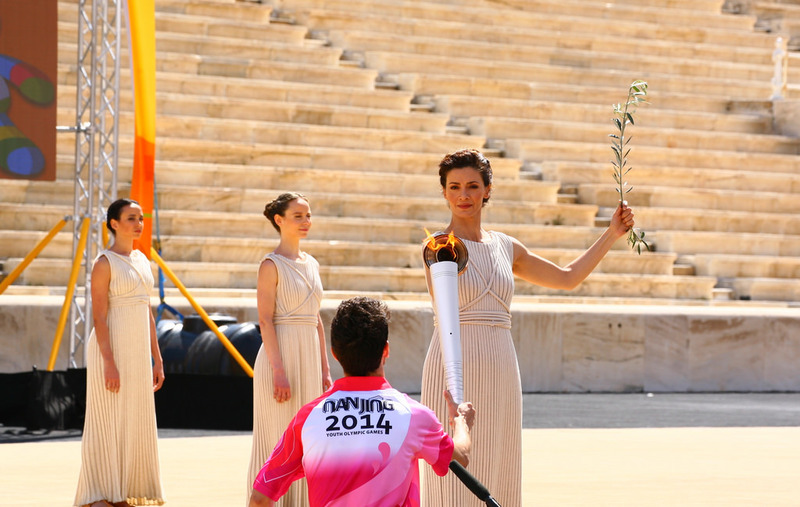 Four young athletes from Greece and China then performed a mini torch relay within the Stadium before igniting the Virtual Torch Relay which can be downloaded at http://torchrelay.nanjing2014.org/. 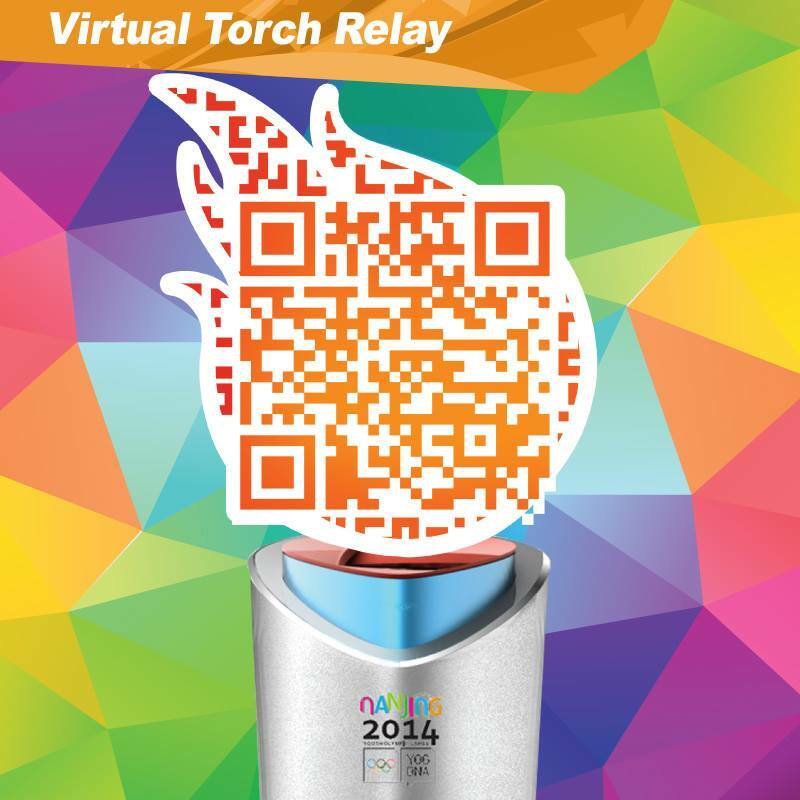 The Virtual Torch Relay will reach Namibia on 15 June 2014. The Olympic Flame represents the ideals and spirit of the Olympic Movement The Torch Relay symbolizes our pursuit of Olympic values and the realization of our shared dreams of Peace through Sport. 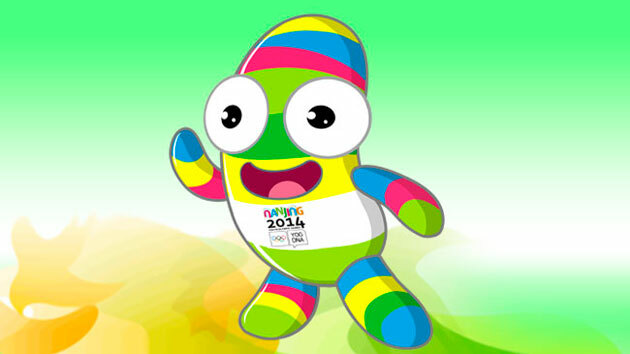 NANJINGLELE is the official mascot for the Nanjing 2014 Youth Olympic Games and will be leading the Virtual Torch Relay.